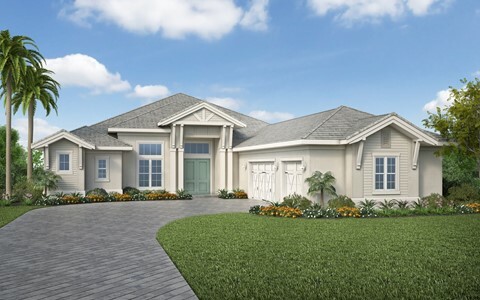 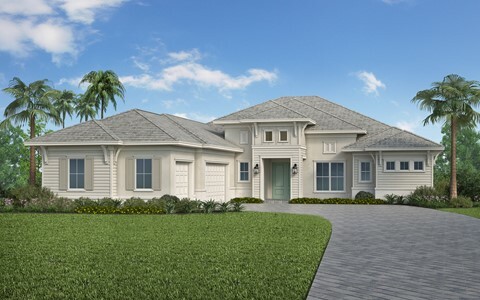 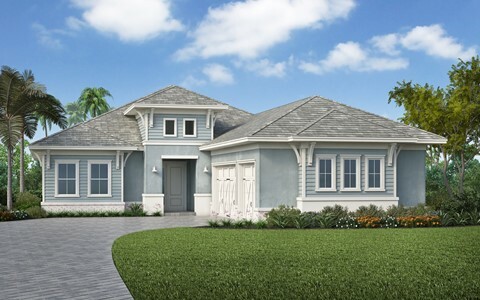 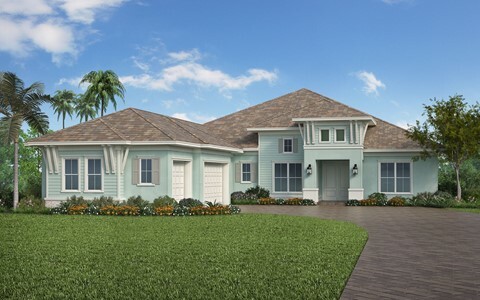 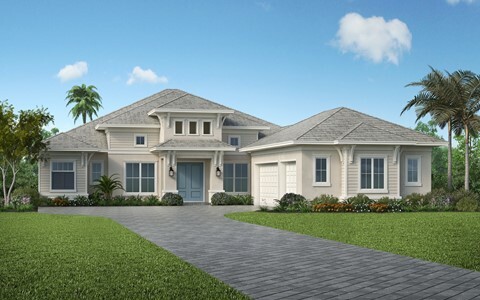 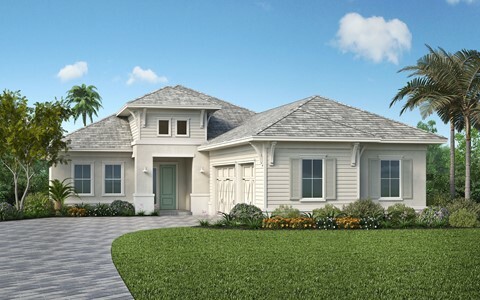 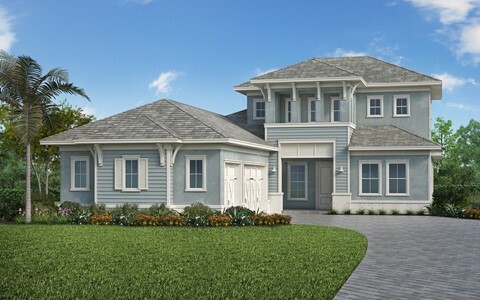 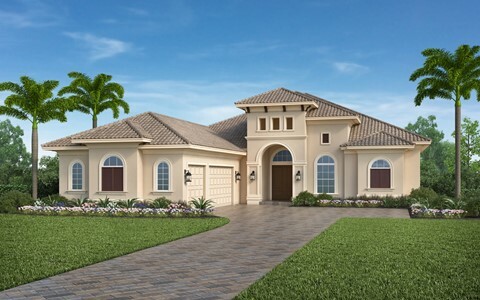 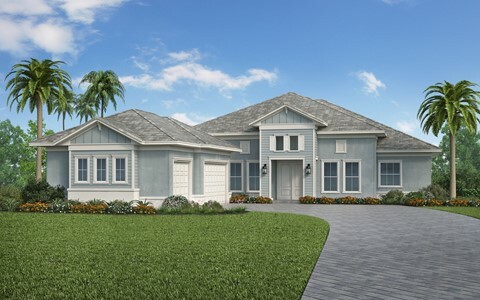 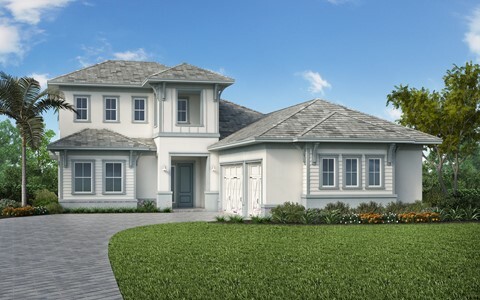 Genoa, a luxury single-family home neighborhood by STOCK Signature Homes, features a collection of three, four, and five-bedroom residences with 15 spacious floor plans from which to choose, ranging in size from 2,400 to over 3,900 square feet under air. 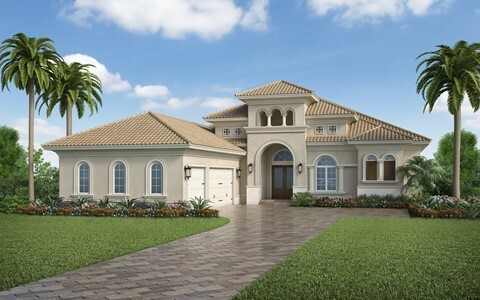 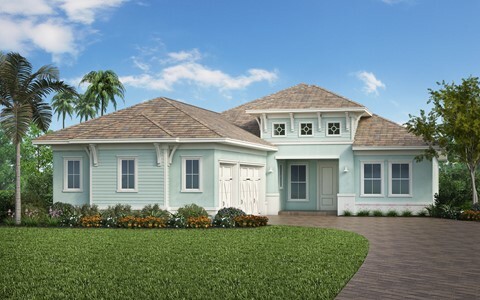 Drawing from its more than 17 years of award-winning home design, STOCK has created six unique elevation varieties to each floor plan, with the option for luxury homebuyers to select from British West Indies, Mediterranean or Coastal Florida styles, each featuring its own distinctive architecture inspiration, details and finishes. 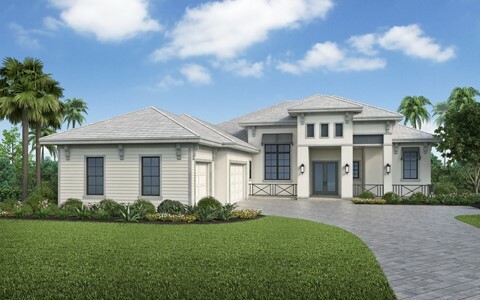 These captivating new homes are offered on 65’ and 84’ home sites with lake and preserve views. 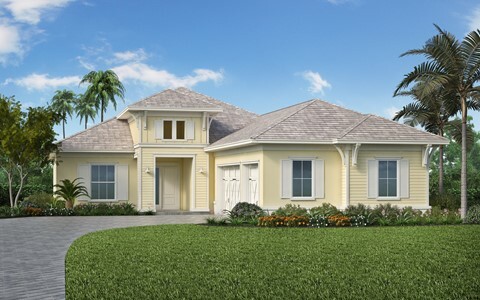 Now showcasing eight beautifully furnished models during the grand opening, the homes in Genoa start from the $600s.